Our mission is to share with people our love for what basically is our backyard. It’s really as simple as that. This excitement for our local resources is what it’s all about. Enjoying free time in a spectacular environment with friends. We take care of everything so the only thing our guests have to worry about is having a good time. 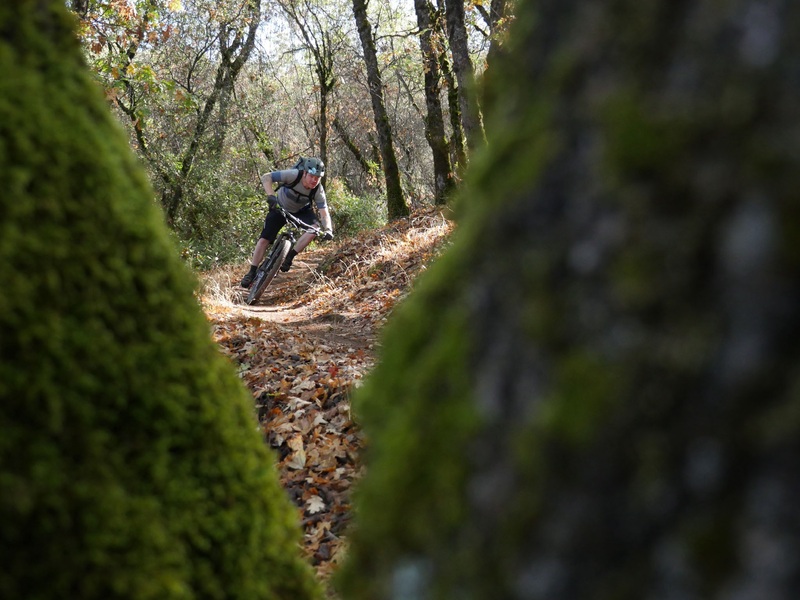 Welcome to Stoked SF tours in Marin, California- the location where most would argue the seeds of modern day mountain biking were planted. 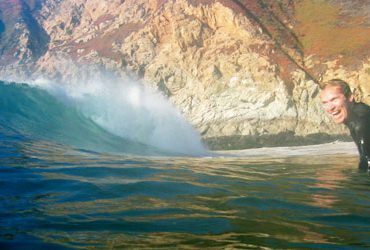 After spending just a breath of time with Stoked SF on the seemingly endless trails while taking in some of the most awe-inspiring views the Bay Area has to offer, it’s easy to see why folks started riding their klunkers here all of those years ago. 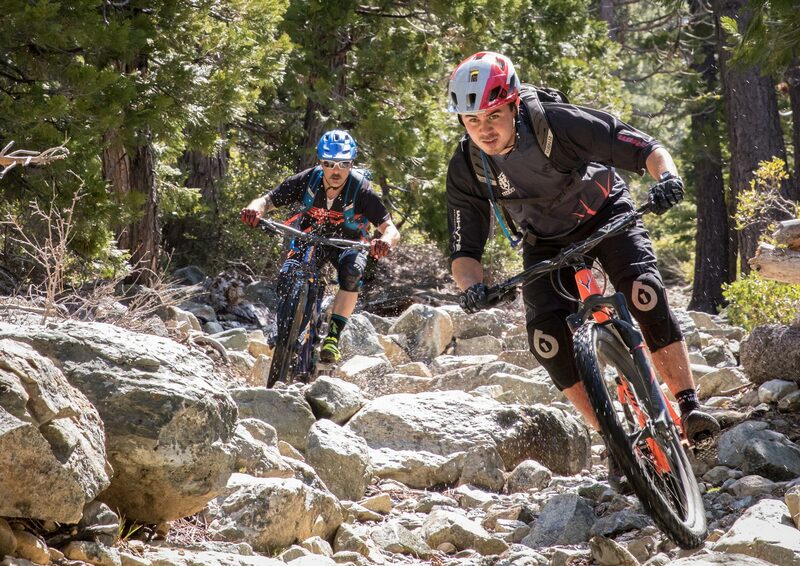 Offering private mountain bike tours and maintaining consistency in our groups is one quality that sets us apart, and ensuring that our clients have a great time is at the top of our list. We never mix varying skill levels so that all of the riders on a single tour are, as they say, on the same page. We strive to keep an intimate vibe; we ride at your level, it’s your day, and we want for you to enjoy it. Stoked SF will provide you with a VIP experience, unlike any other, period. 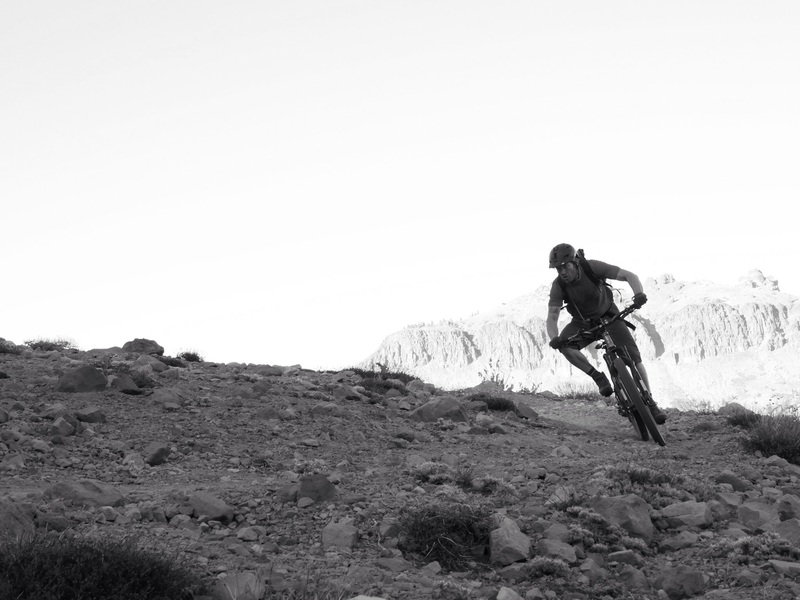 All of our guides are local riders who love to bring like-minded people to our backyard. We genuinely care about your experience with us, and it’s a primary focus for you to walk away stoked, hence our name. 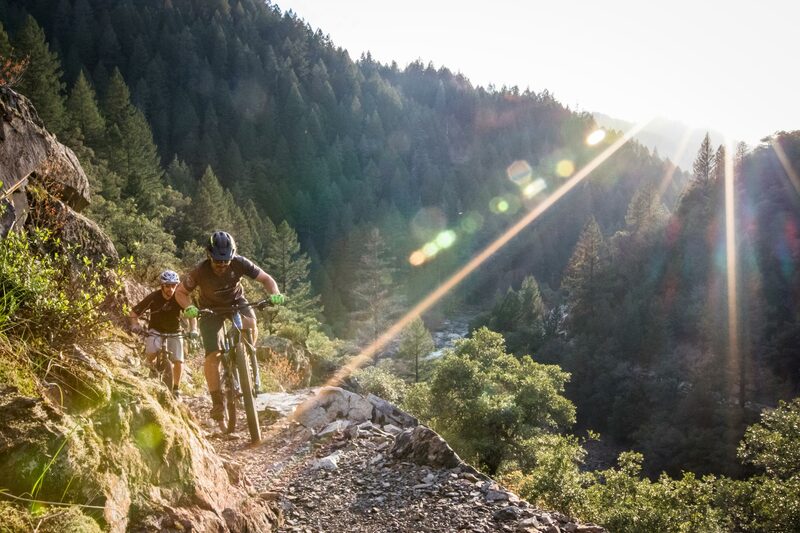 Of course, when our day together arrives, you’ll need to show up wearing clothes, and knowing how to ride a bike probably wouldn’t hurt, but aside from this, everything you will need to enjoy your day in Marin, we will provide. 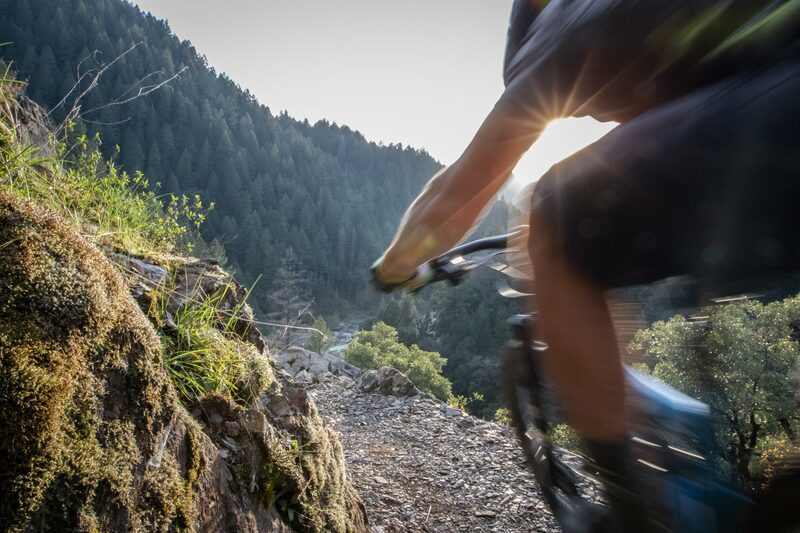 We offer Marin full suspension bikes, as well as hydration packs, gloves, and helmets. All you need to bring is a desire to have an epic day. Our fleet of Marin bikes are the best on the market, and you will have your choice of the entire line. 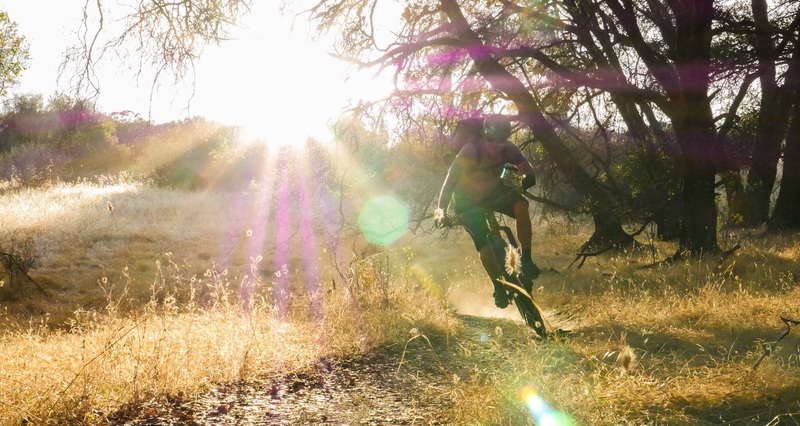 Regardless of your skill level, we have the perfect demo bike to fit your every desire. At Stoked SF we cater to all skill levels, from beginner to expert, and provide customized packages for families, groups, and individuals. Though you will want to spend forever with us, unfortunately, we only offer ½ day, full day and wine country/bike tours. Truth be told, the ‘forever tours’ have been a little tricky to implement. We stand proud by delivering top level service, taking you to the best trails with guides who passionately love their jobs (you can’t really blame them, can you?) 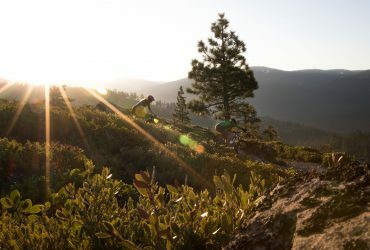 to show you some of the best riding that the state has to offer. All you have to do is sit back and enjoy the day.